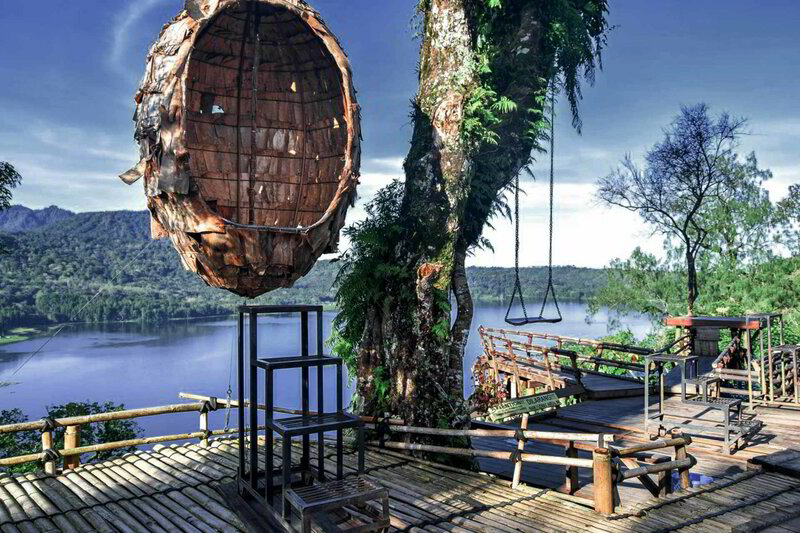 Bali is a province of Indonesia and the westernmost of the Lesser Sunda Islands. 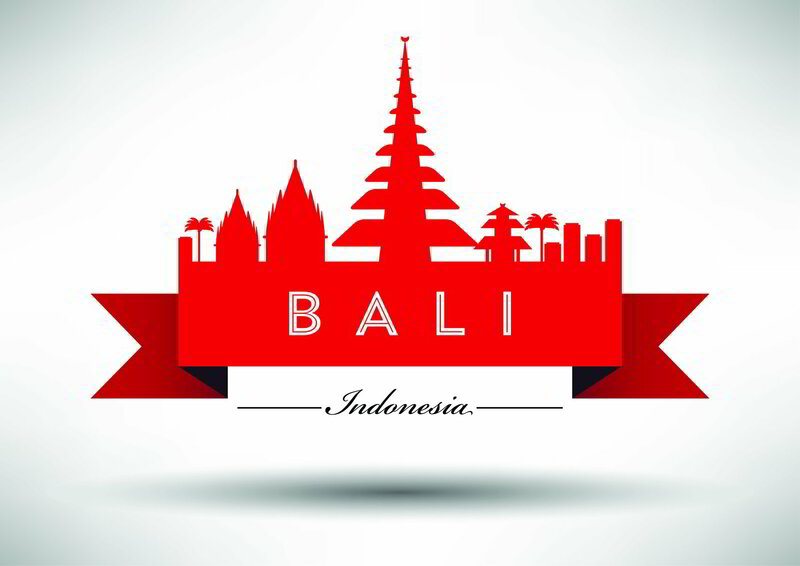 Bali is Indonesia's main tourist destination, which has seen a significant rise in tourists since the 1980s. Tourism-related business makes up 80% of its economy. It is renowned for its highly developed arts, including traditional and modern dance, sculpture, painting, leather, metalworking, and music. 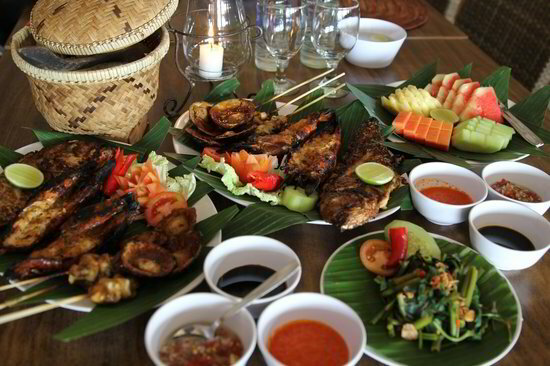 Balinese cuisine is a cuisine tradition of Balinese people from the volcanic island. Using a variety of spices, blended with the fresh vegetables, meat and fish. 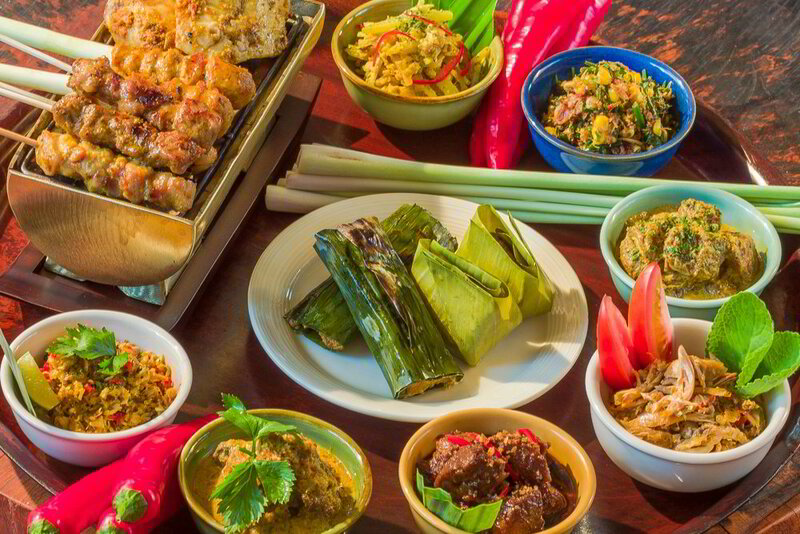 Part of Indonesian cuisine, it demonstrates indigenous traditions, as well as influences from other Indonesian regional cuisine, Chinese and Indian. 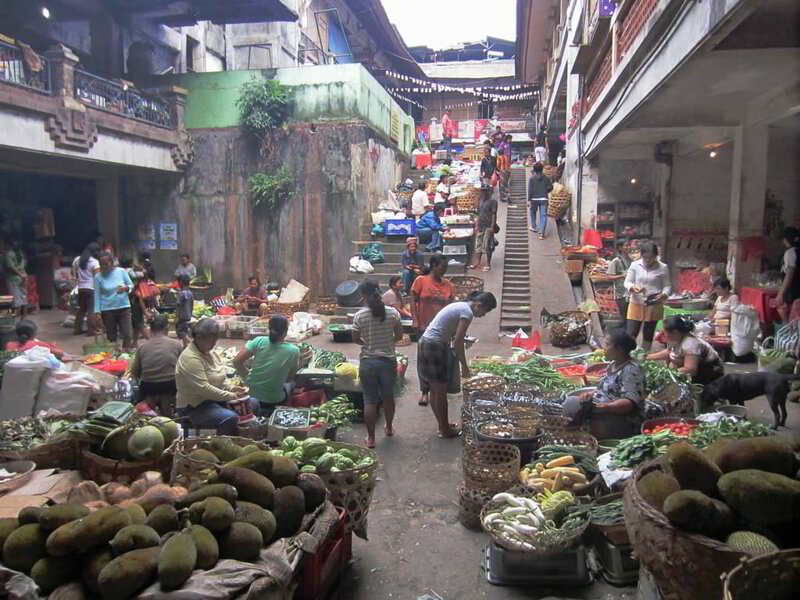 The island's inhabitants are predominantly Hindu and culinary traditions are somewhat distinct with the rest of Indonesia, with festivals and religious celebrations including many special foods prepared as the offerings for the deities, as well as other dishes consumed communally during the celebrations. Rice, the primary grain is almost always consumed as a staple accompanied with vegetables, meat and seafood. Pork, chicken, fruit, vegetables and seafood are widely utilized, however just like most of Hindus, beef is never or rarely consumed. 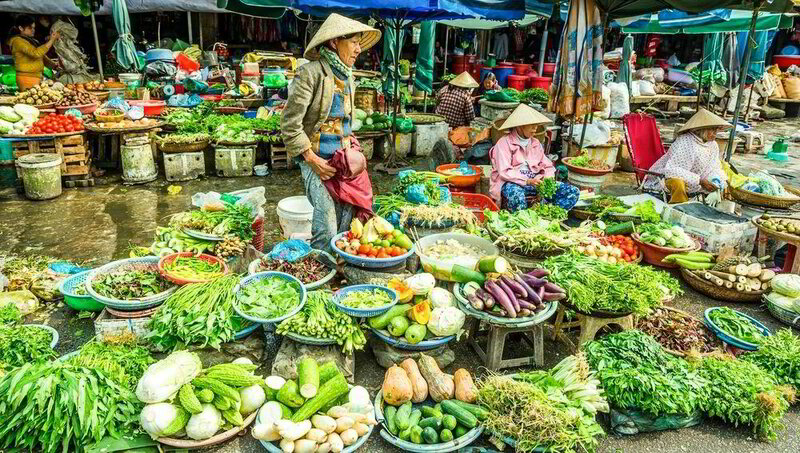 Bali is a popular tourist destination, and the area has quite a lot of cooking schools with daily courses of Balinese cuisine. 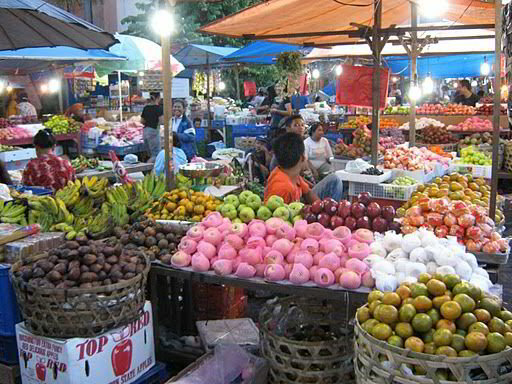 Night markets, warungs (food stands), and fruit vendors sell local delicacies. Festivals include ornately prepared foods as part of the celebrations. As a popular tourist area, many westernized foods are also available as well. The Indonesian International Film Festival is held every year in Bali. In March 2017, TripAdvisor named Bali as the world's top destination in its Traveller's Choice award. Bali is part of the Coral Triangle, the area with the highest biodiversity of marine species. In this area alone, over 500 reef-building coral species can be found. For comparison, this is about seven times as many as in the entire Caribbean. Most recently, Bali was the host of the Miss World 2013 and 2018 Annual Meetings of the International Monetary Fund and the World Bank Group. 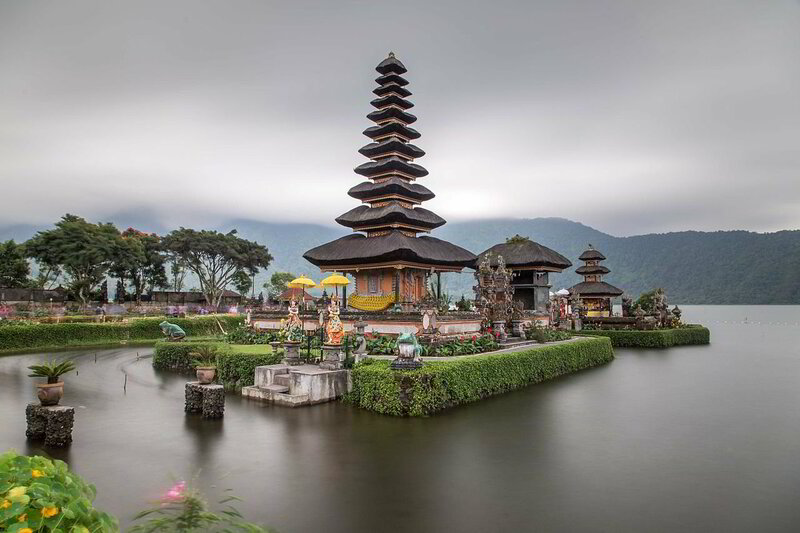 Bali is the home of the Subak irrigation system, a UNESCO World Heritage Site. SimplyBusinessClass.com can save you up to 50% off your business class flights to Bali. Call now or submit our flight request form to receive a free quote.